You don’t have to have kids of your own to know new parents are usually sleep-deprived. Not only are they responsible for a brand-new human, but oftentimes, that tiny person doesn’t sleep through the night. Sure, they can try adding naps to their schedule or sleep training, but according to a new study, for a lot of babies, their ability to sleep through the night comes down to one simple factor: how much activity they get during the day. 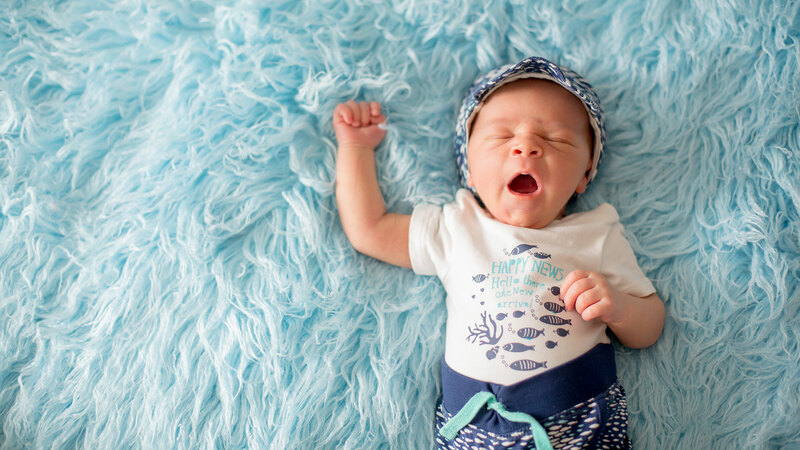 The research, published in the journal Infant Behavior and Development, is one of the first to focus on the connection between activity and length of sleep in babies. No, babies don’t need to run (crawl?) a marathon to get more activity in their day — tummy time counts as well because they’re encouraged to develop motor skills while supervised. And if you think putting the kid down for a nap is a solution to this problem, think again. In fact, the study found that babies who slept less at night and napped more during the day still got less sleep than those who slept more at night. They key is creating — and sticking to — a bedtime routine.